CAA South Central Ontario is predicting a high volume of car battery failures on Monday as temperatures are expected to dip into the negative double digits. 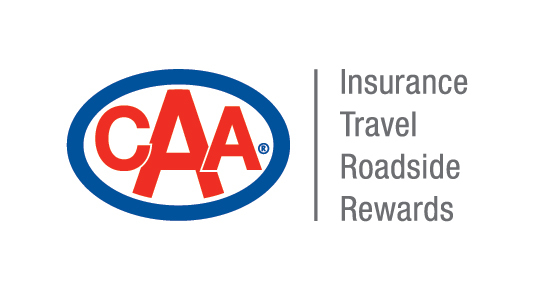 CAA has seen a 25 per cent increase in battery-related calls in the last two years. Drivers with a battery older than three years are encouraged to get it checked over the weekend to avoid unexpected battery failure. CAA does not recommend boosting your battery yourself. Incorrect boost procedures may cause damaging current spikes or surges to your vehicle’s electrical systems. As the snow falls this weekend, drivers are also reminded to top up their fluids, ensure their tires are inflated to the manufacturer specified pressure, keep gas at least half full, and stock emergency kits with extra warm clothing and outerwear. • Note the location of your vehicle. • Assess your vehicle's operating problem if it is safe to do so. • Make your vehicle visible by turning on hazard lights. • Know your rights and responsibilities. When waiting for service, we ask our members to please be patient, and to be prepared for higher than normal call volumes and longer than normal wait times due to the harsh winter weather. Media spokesperson for CAA SCO and subject matter expert on winter driving, road trips and travel. Tony Tsai oversees the organization's internal and external communications.